I have cleared CCNP Collaboration 300-070 exam. 300-070 practice questions are my big helper. Thanks a lot. I have passed 300-070 exam with good scores, thanks very much. I have passed 300-070 exam with their questions. Thanks a million! Q1: Can I use 300-070 exam Q&As in my phone? Yes, PassQuestion provides CCNP Collaboration 300-070 pdf Q&As which you can download to study on your computer or mobile device, we also provide 300-070 pdf free demo which from the full version to check its quality before purchasing. Q2: What are the formats of your Cisco 300-070 exam questions? 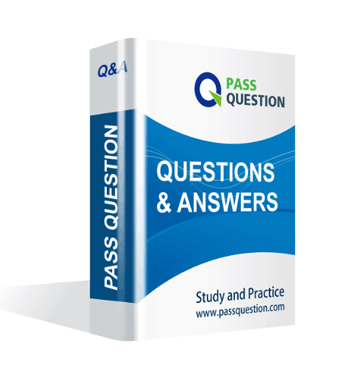 PassQuestion provides Cisco 300-070 exam questions with pdf format and software format, pdf file will be sent in attachment and software file in a download link, you need to download the link in a week, it will be automatically invalid after a week. Q3: How can I download my 300-070 test questions after purchasing? We will send CCNP Collaboration 300-070 test questions to your email once we receive your order, pls make sure your email address valid or leave an alternate email. Q4: How long can I get my CCNP Collaboration 300-070 questions and answers after purchasing? We will send CCNP Collaboration 300-070 questions and answers to your email in 10 minutes in our working time and no less than 12 hours in our off time. Q5: Can I pass my test with your CCNP Collaboration 300-070 practice questions only? Sure! All of PassQuestion CCNP Collaboration 300-070 practice questions come from real test. If you can practice well and get a good score in our practice Q&As, we ensure you can pass your Implementing Cisco IP Telephony & Video, Part 1 v1.0 exam easily. 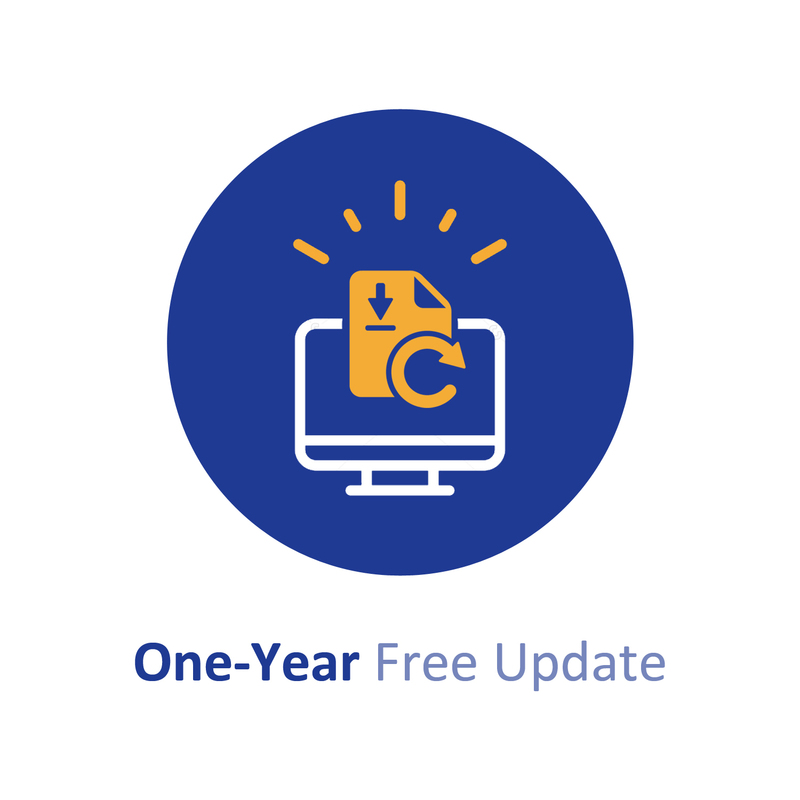 Q6: How can I know my 300-070 updated? Q7: What is your refund process if I fail Cisco 300-070 test? If you fail your 300-070 test in 60 days by studying our study material, just scan your score report and send to us in attchment,when we check, we will give you full refund. Q8. What other payment menthod can I use except Paypal? If your country don't support Paypal, we offer another Payment method Western Union,it is also safe and fast. Pls contact us for the details, we will send it to your email. What is the maximum number of 1080p30 HD Conference Participants if an MSE 8000 has four MSE8710 blades clustered? Which tool can you use to evaluate dial plans for errors and to examine internal-to-internal and internal-to-external calls? On what equipment do you configure Layer 2 to Layer 3 QoS mapping? Where do you configure the region for a group of devices? When the Cisco IOS router or gateway receives a call setup request, what is the PID value of the default dial peer? When an inbound call is placed from the PSTN to extension 4510, a dial tone is heard. Which additional dial peer is needed to allow the call to terminate directly to the internal number? Which QoS model is bandwidth-dedicated to provide sufficient quality for applications that need high resolution, such as video terminals? Which discard digits instruction removes all digits prior to the North American Numbering Plan portion of the route pattern? Which Cisco Unified Communications Manager default global conference setting should be changed to ensure fraud prevention? Managers have asked to be able to have an extension call them back if it is busy when they try to call it. To verify that proper digit manipulation is being applied when using called party transformation patterns, which Cisco IOS command do you use from the router or voice gateway? All copyrights reserved 2018 PassQuestion NETWORK CO.,LIMITED. All Rights Reserved.